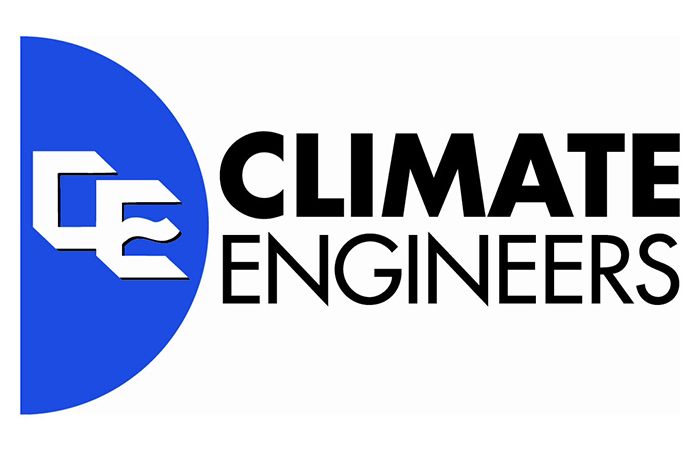 Established in 1947, Climate Engineers has developed a reputation for providing high-quality custom sheet metal fabrications. We have served the commercial and industrial markets for more than 70 years, providing timely delivery of the ventilation/HVAC, ingredient, and material handling systems required by food, ethanol, and other processing plants. With locations in Cedar Rapids and near the Quad Cities, we can efficiently serve the manufacturing and industrial firms of the Midwest.